Fretted Americana | Fretted Americana Inc. 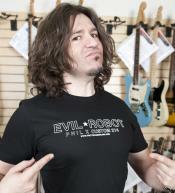 EVIL*ROBOT T-Shirt. Mens size Small. EVIL*ROBOT - Button - White. 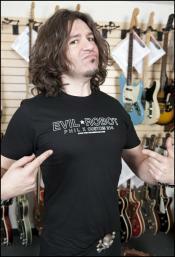 EVIL*ROBOT T-Shirt. Womens size Medium.